Over the years, Stanley Park has changed with the times. There have been attractions and celebrations which no longer exist in Stanley Park. We have tried to compile a list of them on this page. For many years up until 2014, during the summer the miniature train operated with an aboriginal theme. 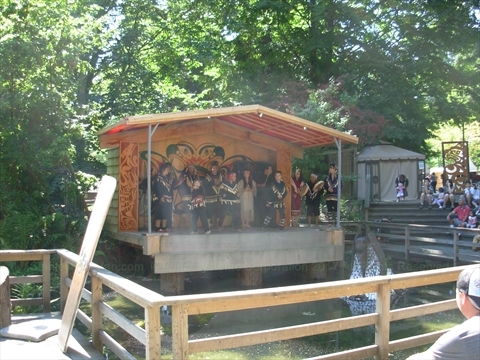 The miniature train area also had an aboriginal theme with many activities and displays. 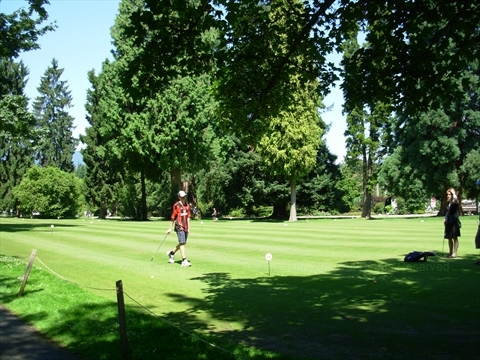 There used to be a putting green in front of the Stanley Park Pitch and Putt golf course where you could practice your putting. Since about 2012, the putting green has not been mowed and set up. To celebrate the 125th anniversary of Stanley Park in 2013, the city put on a big 2 day extravaganza in Stanley Park. There were tours galore, music, events, and access to buildings that are never open such as going inside Malkin Bowl, the Rose Cottage, and the Vancouver Police Mounted Police stables. 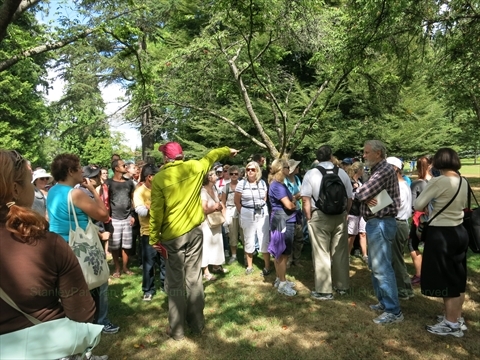 Summer Live, was a free, three-day multidisciplinary and intercultural celebration for citizens and visitors that was held July 8-10, 2011 in Stanley Park. There was a zoo in Stanley Park that opened in the 1890's. Over the years it had many different animals including bears, polar bears, monkeys, and penguins. It closed in 1997 after the last polar bear, Tuk, passed away. There was a reptile house, seal pool, polar bear pit, and otter slide. The esplanade was the paved road from the Japanese War Memorial to the original Lumbermens' Arch. 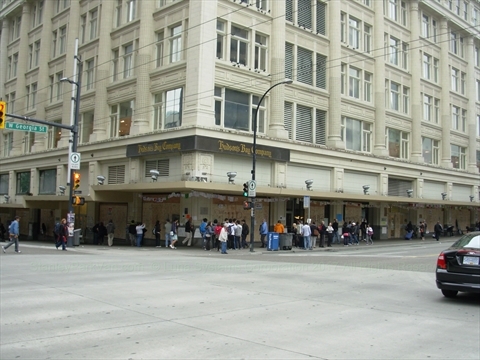 Although it did not happen in Stanley Park, there was a riot in downtown Vancouver in 2011 after the Vancouver Canucks lost game 7 of the Stanley Cup Finals. The day after the riot, the city started healing by writing messages on the boarded up windows of the businesses that had their windows broken. Many of these messages were very emotional! 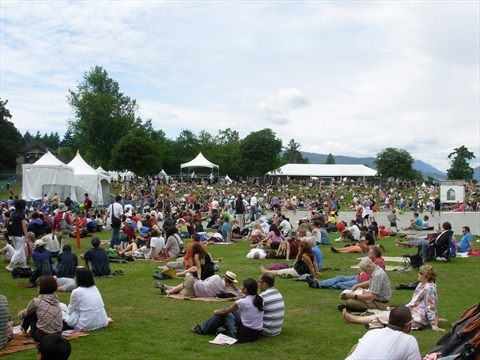 On March 26, 1967, the first ever Human Be-In took place at Ceperley Park in Stanley Park. Thousands of hippies met to listen to music by Country Joe and the Fish and other acts.